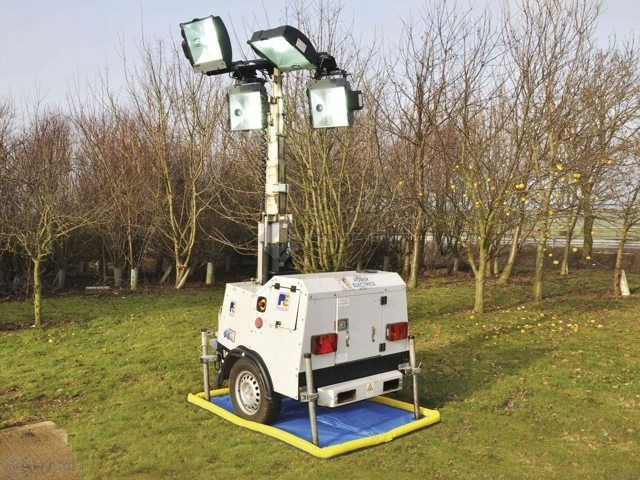 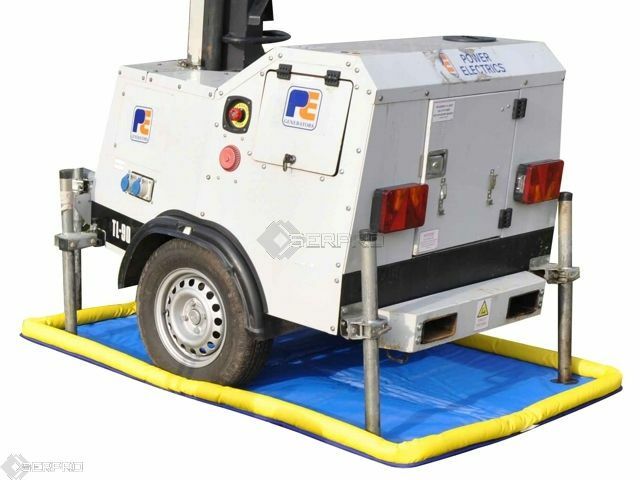 Plant Nappy® provides spill and leak containment for small plant equipment. 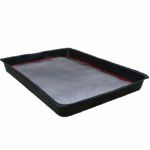 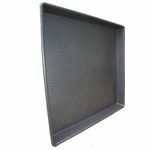 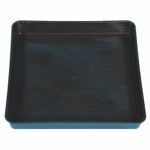 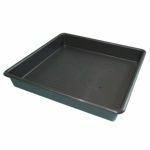 Whilst absorbing drips or spills of oil the mat allows water, such as rainfall, to pass freely through its sidewalls, therefore eliminating costly emptying of contaminated trays after use. 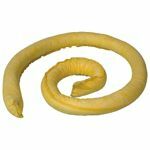 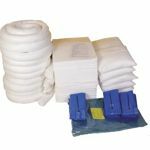 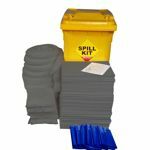 It is a lightweight, user-friendly means of spill containment. 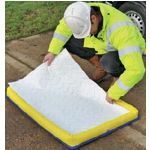 Plant Nappy® is the easy and cost-effective solution to ensuring environmentally friendly practise and avoiding potential prosecution or fine for pollution of ground or water.